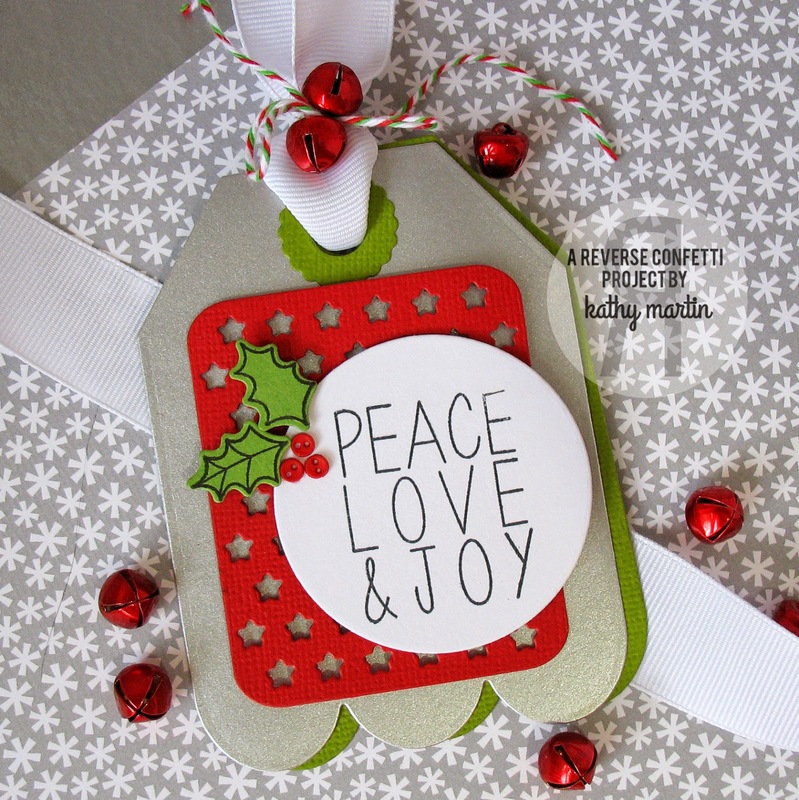 Happy Monday and we are heading in the third week of tag inspiration and day 15! 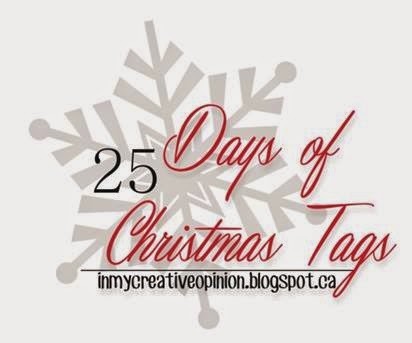 Great to see that some of you are starting to add your tags to the 25 Days of Christmas Tags Flickr Group. Keep them coming! I am also submitting this to the Simon Says Wednesday Challenge Seeing Stars! 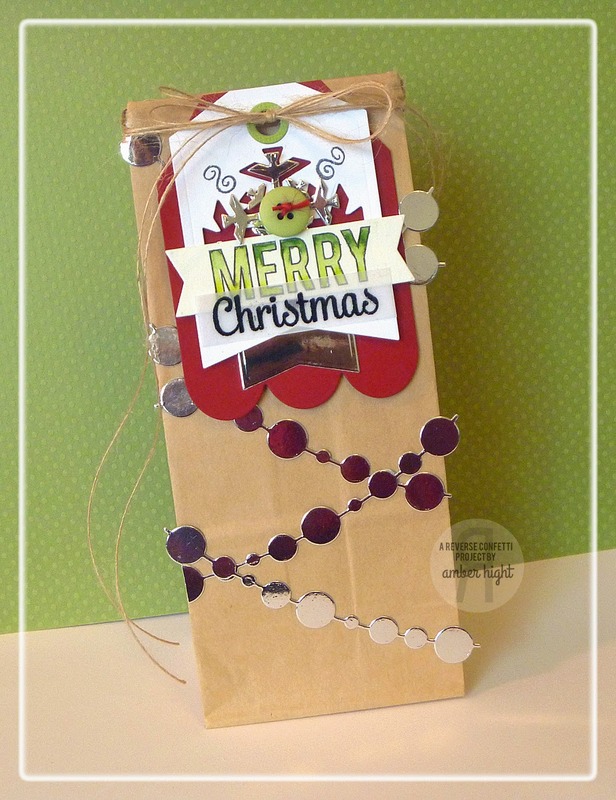 Leave a comment and tell me how many different Reverse Confetti products that I used for my wine tag? 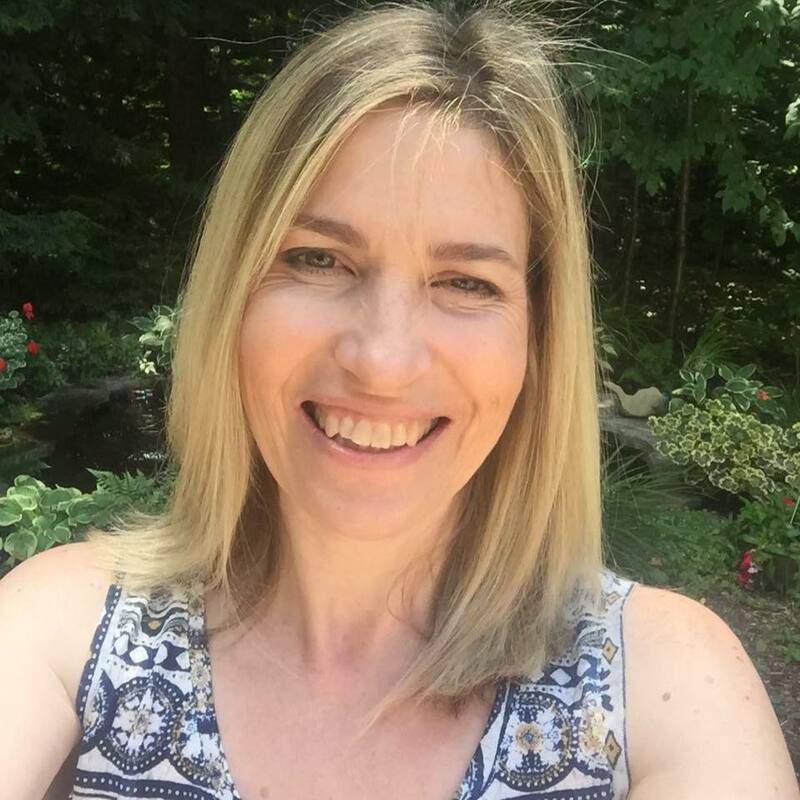 Thank you Jen and the Confetti Crew for sharing your holiday inspiration as my guests today! Don't forget to go visit of the Confetti Crew's blogs for another chance to win! Oh I love all the gorgeous RC goodness! A wonderful set of tags Tracey. LOVE the layers, LOVE the dimension, SO MUCH TO LOVE!!! Awesome love the RC inspired tags ! Love love love all of them!!!! And I want to guess 5!!!! I'm terrible at guessing but I'm going with five. Another day of simply gorgeous tags! Adore Reverse Confetti and their fabulous crew! Thanks for sharing!! A gorgeous selection of tags!! I am guessing 6 Tracey! I'm so inspired by all the tags today! 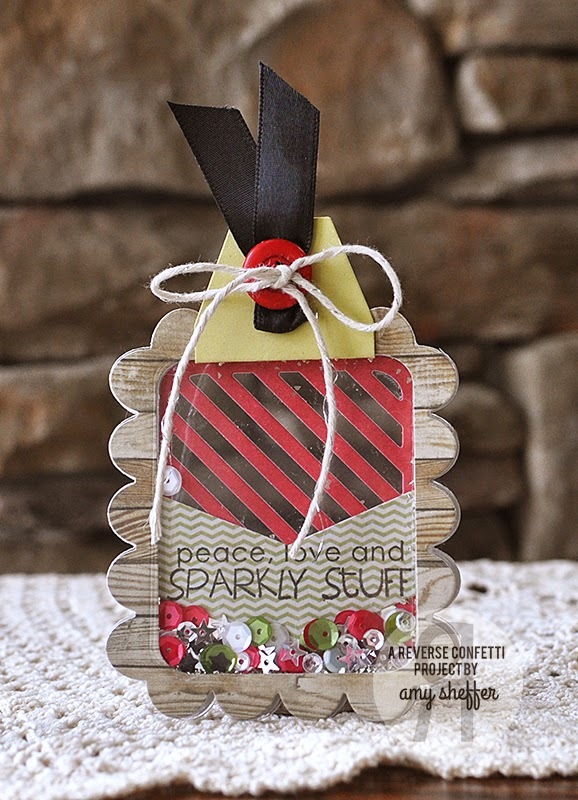 I love the fun sentiment and design of your bottle hanger and tag! My guess is that you used 4 different dies and one stamp set (two different stamps) for your wine tag. Thanks so much for sharing! I have a lot of blog visiting to do today! LOVE Reverse Confetti! I have a long wish list there. I see at least 3 RC products? All of today's tags are lovely. The wine tag I'd darling. Yes, that would be great under a tree after all the hustle and bustle. Great line up today. Love your wine tag. I am guessing there are 6 different Reverse Confetti products. What a great bunch of tags. I especially like yours Tracey and the fun paper you used. Wow! So much inspiration in one post! Wonderful tags from the Reverse Confetti crew and love your fun, wine bottle tag, Tracey! You've truly supplied a lifetime supply of tag inspiration with this event. I'll take a guess and say five products for the wine tag. I think you used 2, but I am not sure of the star die! 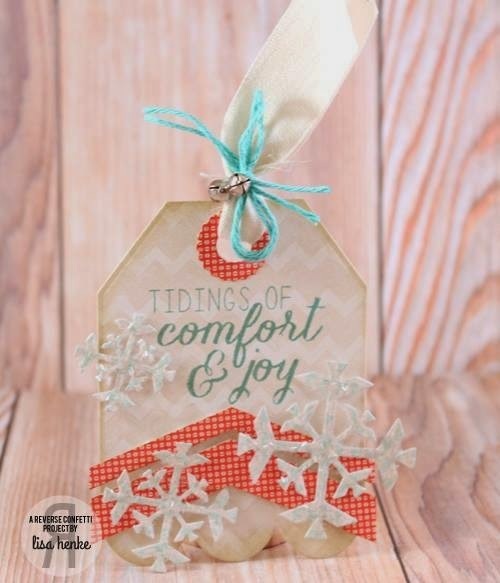 It is a pretty tag and the present will be appreciated by anyone who is getting stressed by the season. it's been a fun hop. Maybe oh my stars die (RC's isn't stitched). What's used for the green dot paper? wow what pretty tags.. everyone did such a great job.. thanks for the inspiration..
Beautiful array of tags! I would guess you used 3 RC products! Yay! Love these and I guess 4! A fabulous line up, indeed! It was really fun to see the DT's tags! I love your wine bottle tag, Tracey! 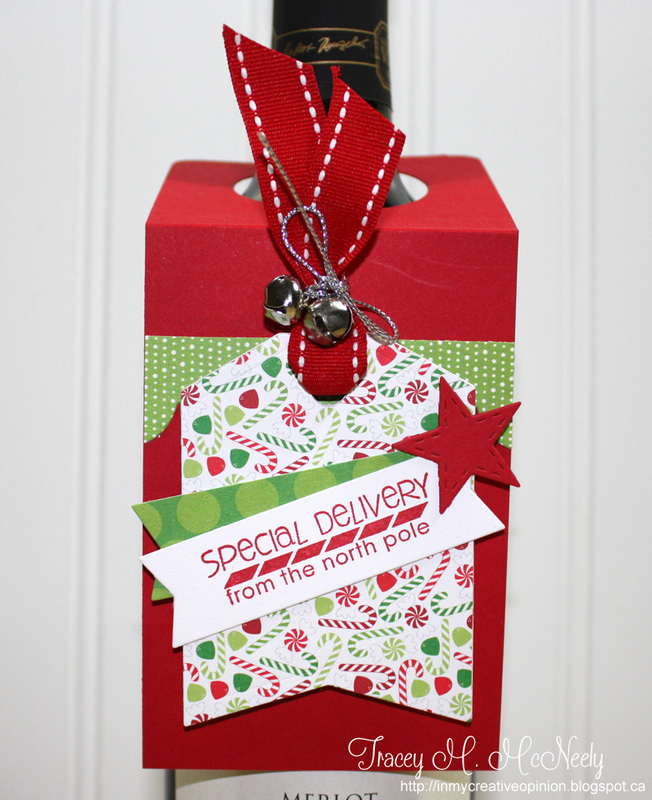 Layering your papers and adding those charming bells and twine really makes it special! Super cute wine bottle tag!!!! So fun and festive! Love the bells! I'm going to guess that you used 6 different RC products...5 dies and 1 stamp. So many lovely tags today - some are very elaborate! For your lovely wine tag, I'm going to say 3. Beautiful and inspiring tags today. I think you used 5 RC products on your tag today. So many lovely tags! I think there's 5. Another round of awesome tags!!! Love! Love all the tags! I think I see 6 Reverse Confetti Products, but I could have missed something! LOADS of RC inspiration today, love ti!! I'm going to guess 5 but no matter since they all add up to one terrific tag! Great wine tag. I think you used 3 RC products. Yay for the RC girls! Such fun tags today Tracey! Fun and festive tags today! 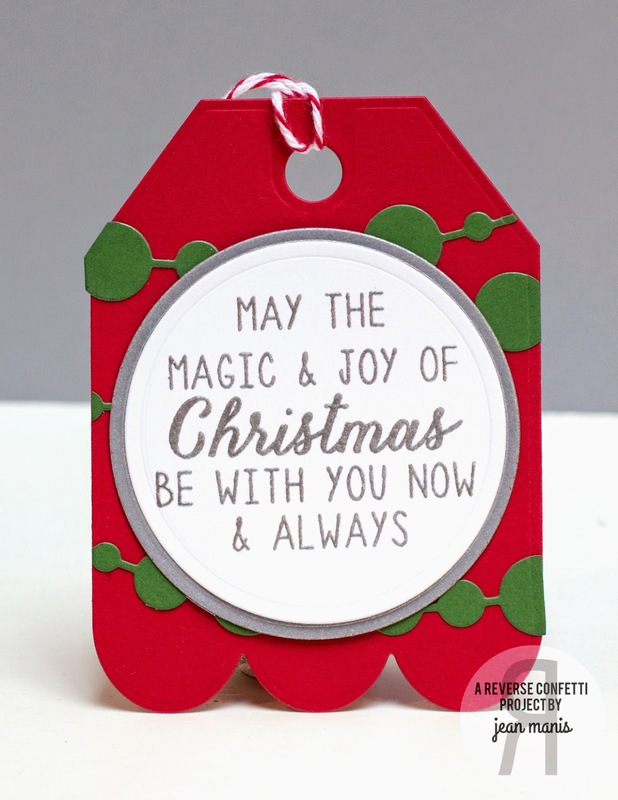 What a fun day of festive tags...I love them all but your wine bottle tag is over the top festive and fun. awesome wine tag...love how you used RC products. I think you used 3 different products. Kudos to everyone for their gorgeous tags. So much inspiration here! What a clever little team they are, wonderful creations! And just love the festiveness of your tag, happy and colourful! Wow! Mega tag inspiration today! Pure awesomeness! I am going to guess 4. Your tag is great. And thanks to the Reverse Confetti crew for all their wonderful tags! What a collection of awesome tags today Tracey!! I think I count 6 different RC products? Okay these shaker tags have definitely got me, but I think I've shown that I do like making a wine tag once in awhile. wow! what awesome tags!! thank you for playing along with us at simon says stamp wednesday challenge!! So loving today's tags! I'm pretty sure you used at least 5 products...but I wouldn't doubt if I'm missing something. 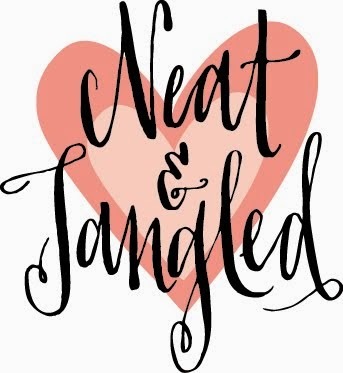 I love your added jingle bells--it pulls it all together! The tags were awesome as always! 5 different dies? maybe six? love the layers! Great job from the Reverse Confetti team! Also loving the wine bottle tag!